I often travel to different areas of the country to visit existing Hurco shops, as well as talk with shop owners who are thinking about purchasing their first Hurco, but have some questions. …I say FIRST Hurco, because nobody ever buys just ONE Hurco! 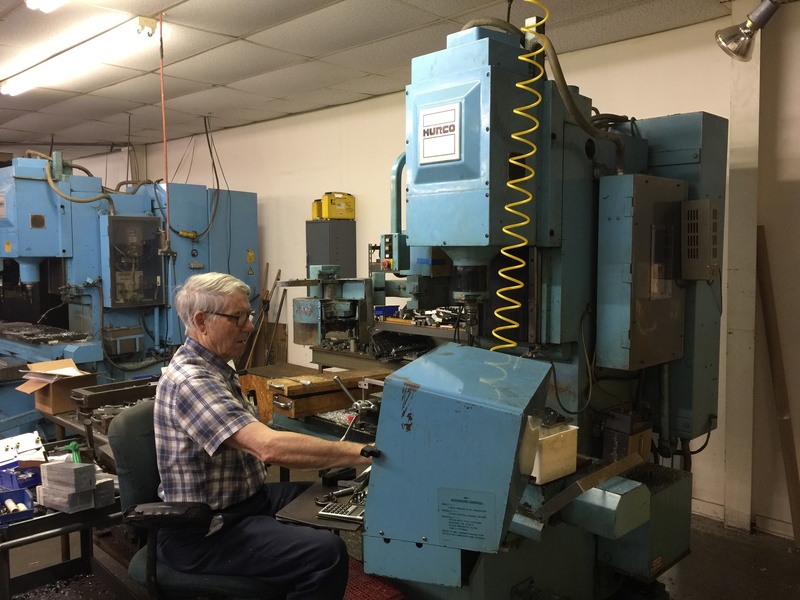 BMS is owned and operated by Gene and Laverne Bryant, and their son Ricky manages the shop and day-to-day business. 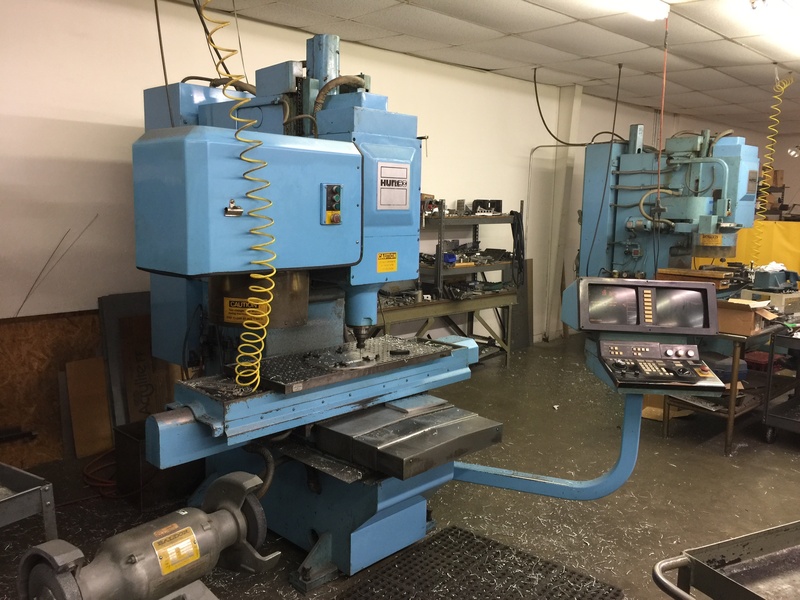 It is a very nice shop with both manual equipment and several CNC machining and turning centers. 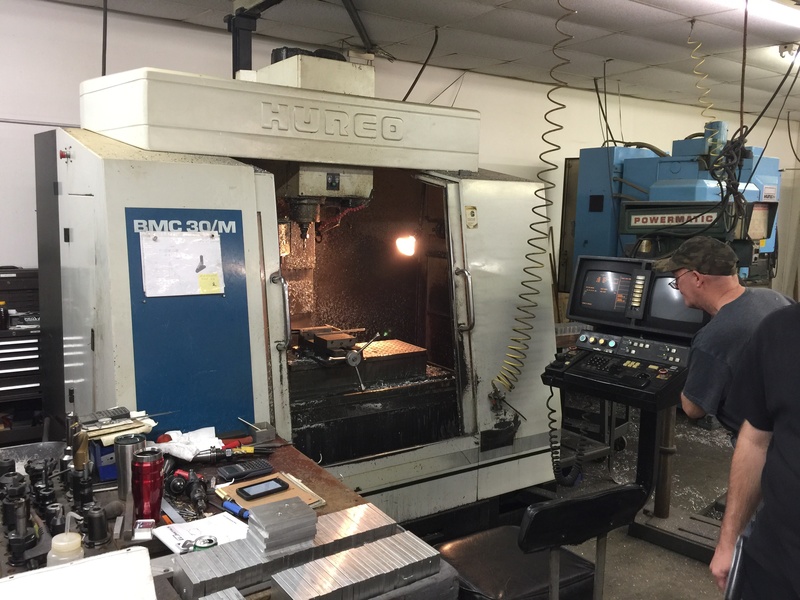 Among the CNC machines are three vintage Hurco milling machines – a 1982 MB-I, 1984 MD-I, and a 1990 BMC 30/M. All three of these machines are still running, and are still making good parts every day! 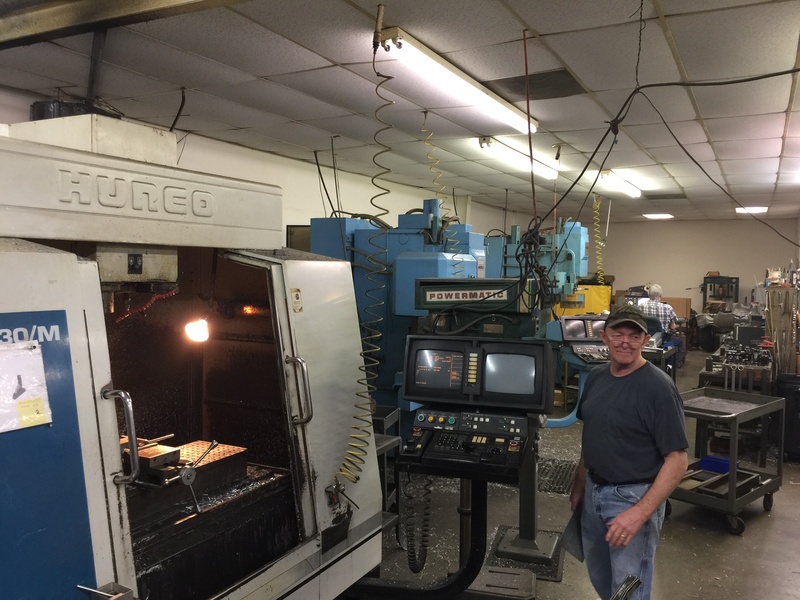 Whenever we get the chance to talk to potential new customers to the Hurco family, we always tell them how well built the machines are, and that the iron is robust enough to last a lifetime if maintained properly. We tell them about the customers who are still making money with machines they purchased back in the 80’s and 90’s. We tell them stories like this one. Stories about shops like the Bryant’s, who rely on their 35 year old machine to help support their family every day. Stories with a happy ending.